Samsung Galaxy S4 Catches Fire and Melts Next to Sleeping Teen - trendistic.com: ever tried. ever failed. no matter. try again. fail again. fail better. 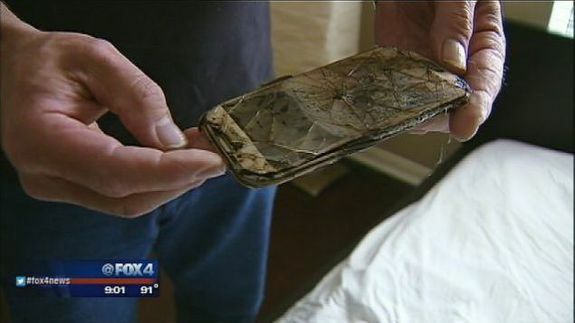 Texas teen Ariel Tolfree received a rude awakening when her Samsung galaxy S4 smartphone caught fire overnight, as she slept next to it, according to a new report. This incident is the latest in a string of Samsung-related battery fires.